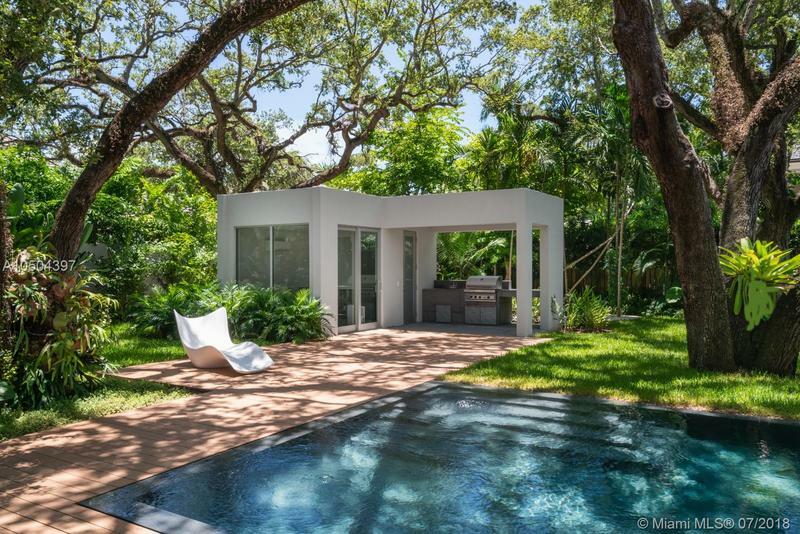 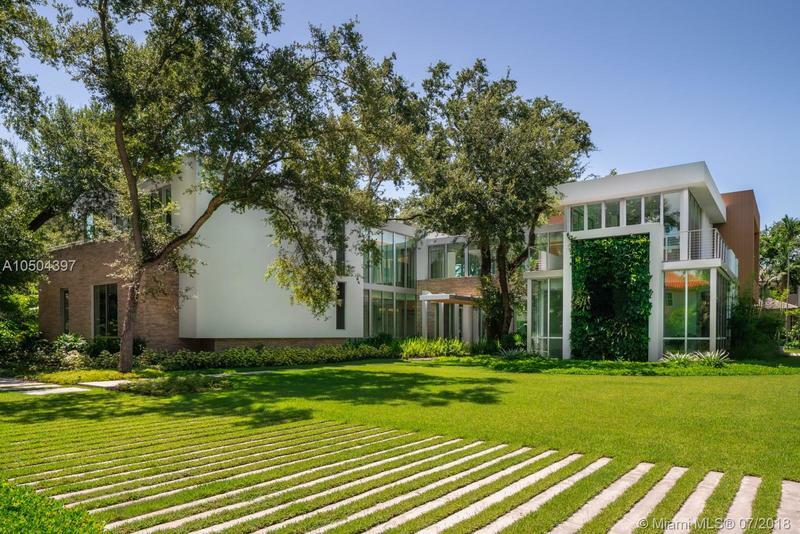 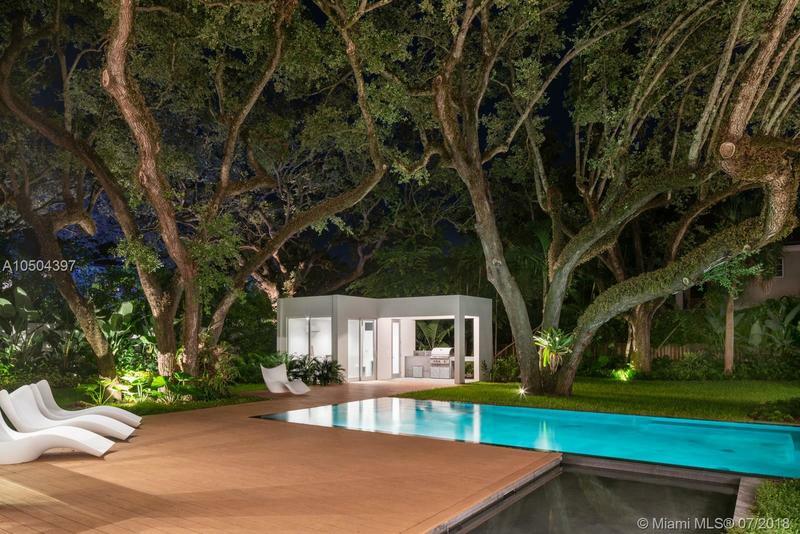 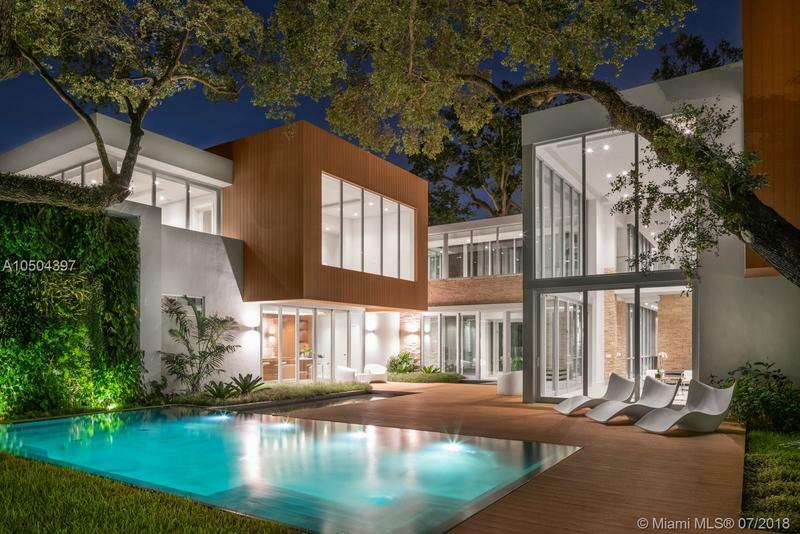 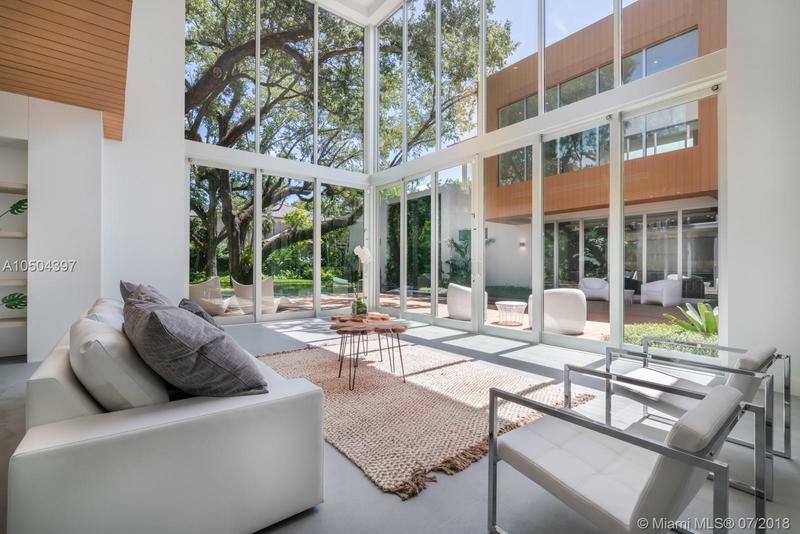 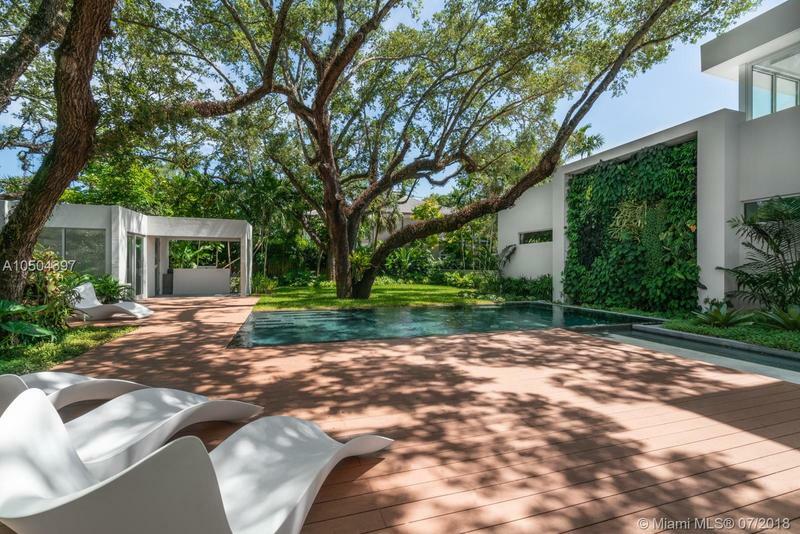 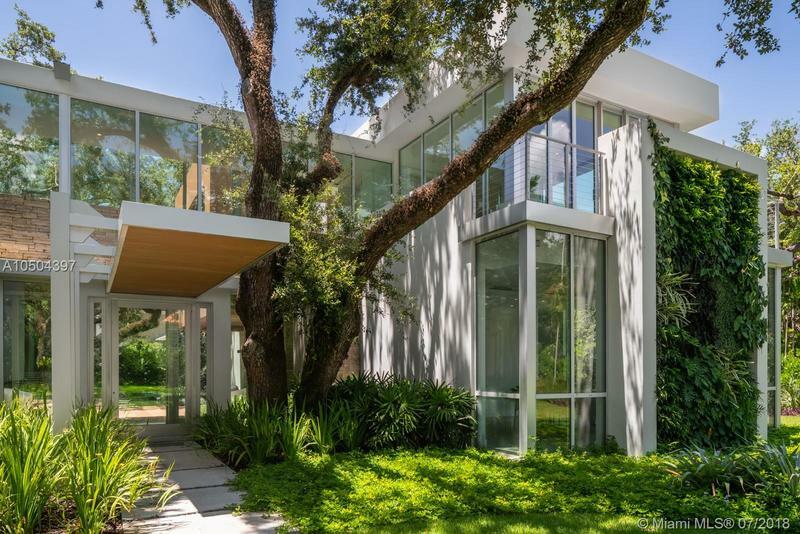 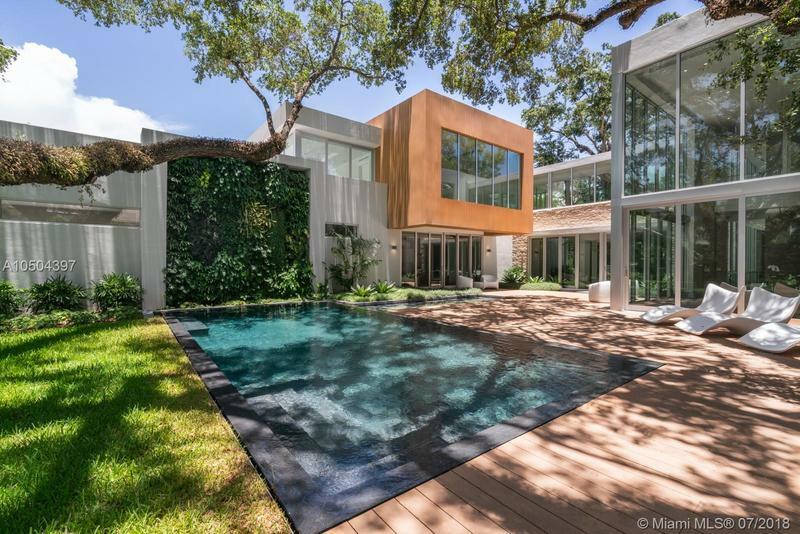 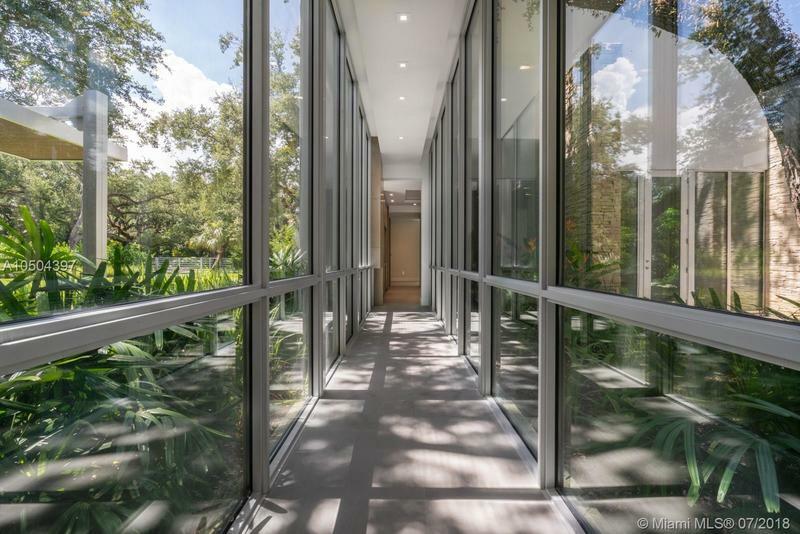 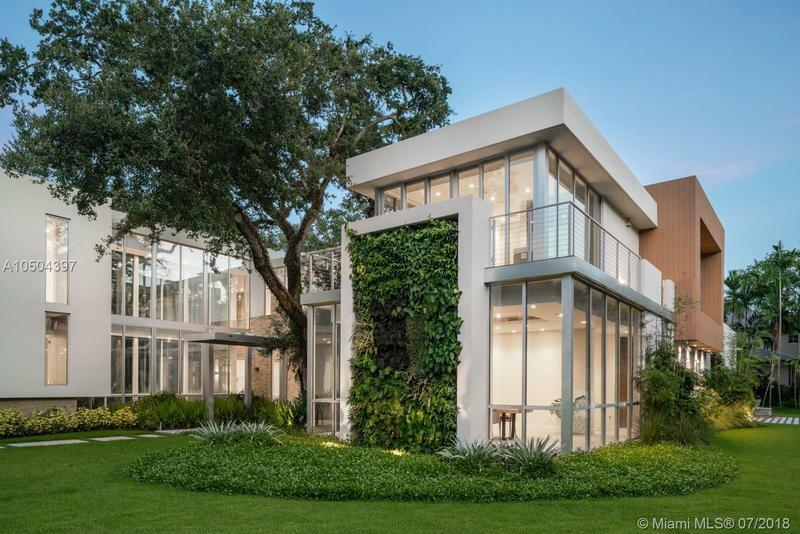 Situated on a gated estate with a lush canopy of large live oaks, this sophisticated new construction in the exclusive Ponce-Davis neighborhood boasts 7,916 sq. 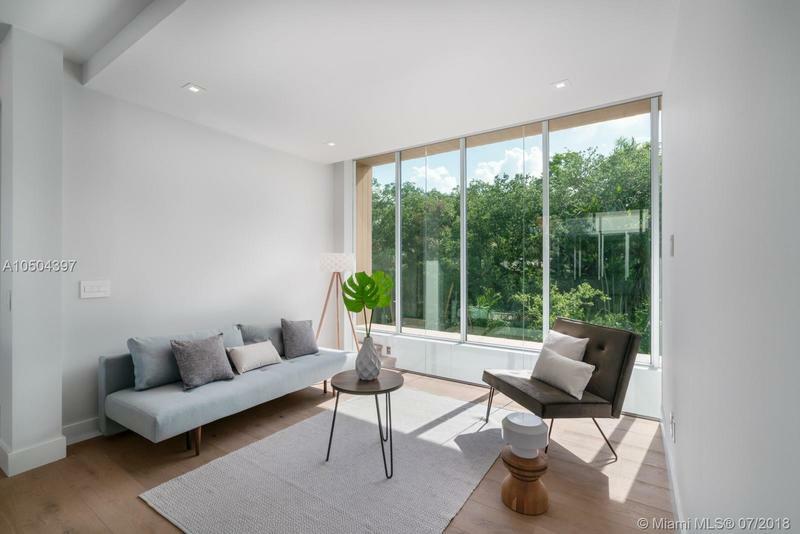 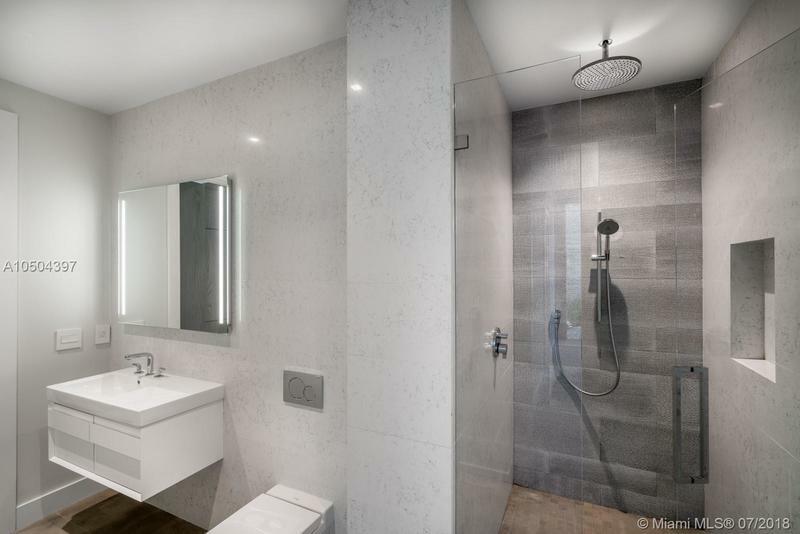 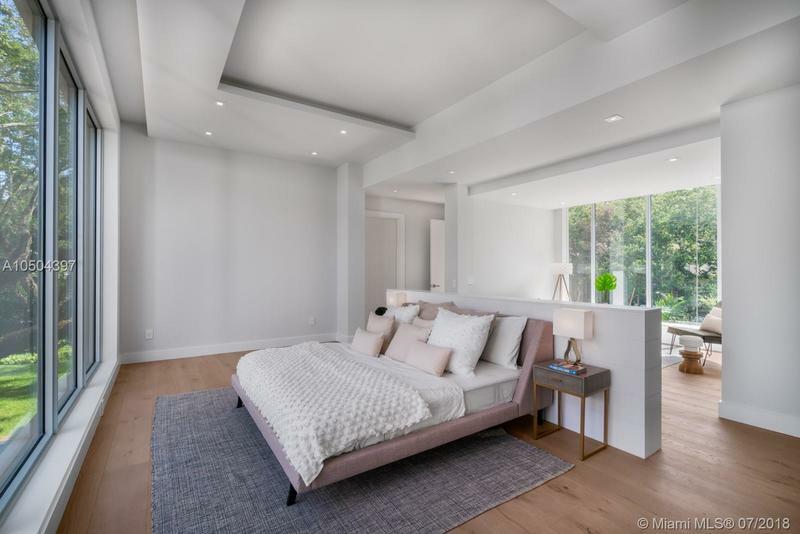 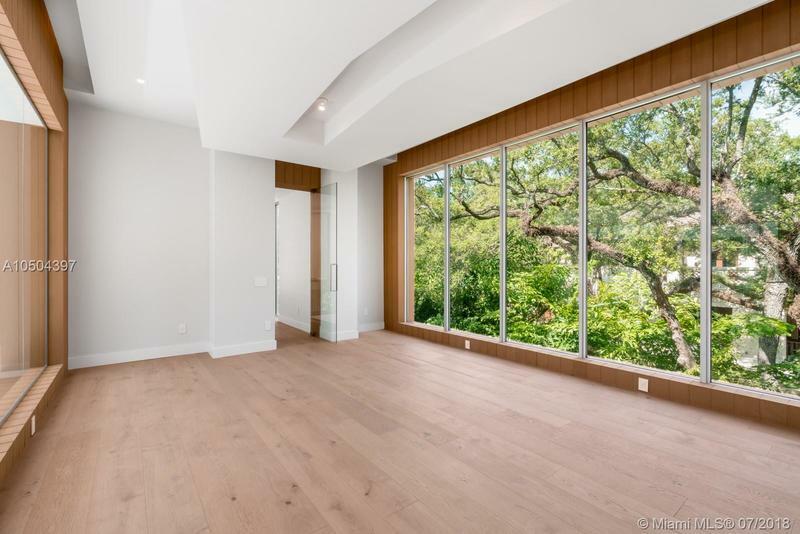 ft.of luxe living with 6 bdrms/6.5 baths,and additional multi-use spaces suitable for office,media room,additional bedrooms,or maid’s quarters. 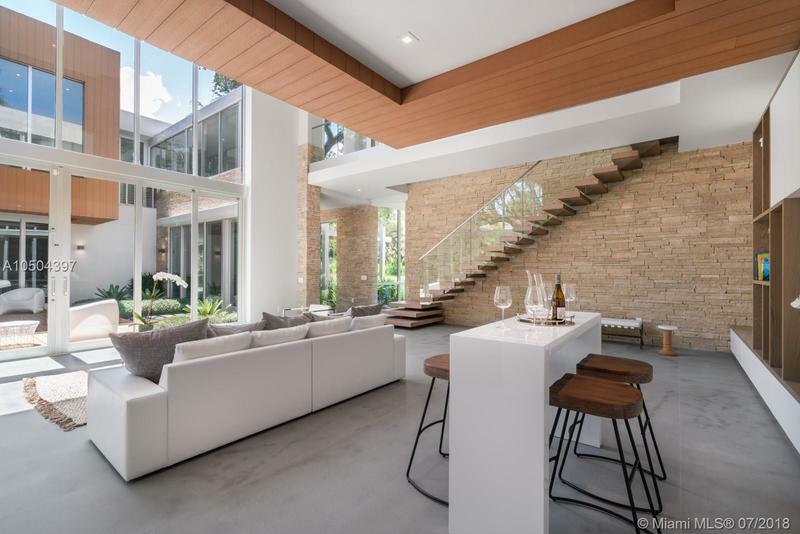 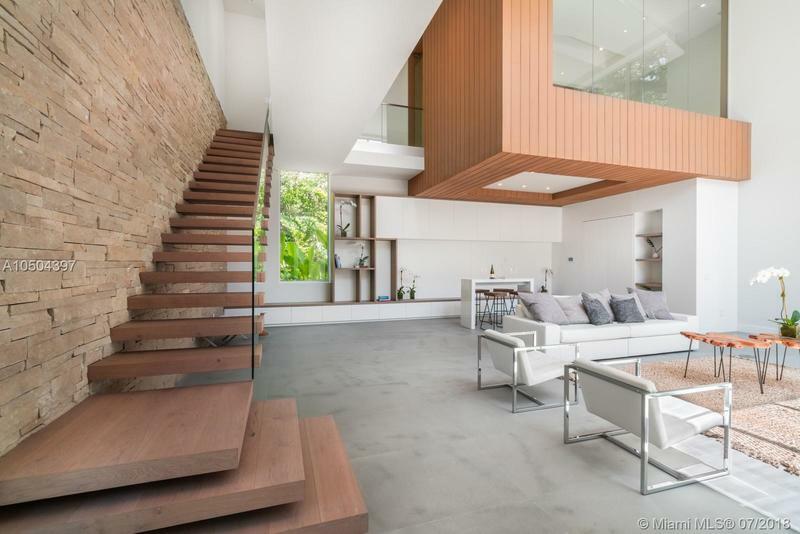 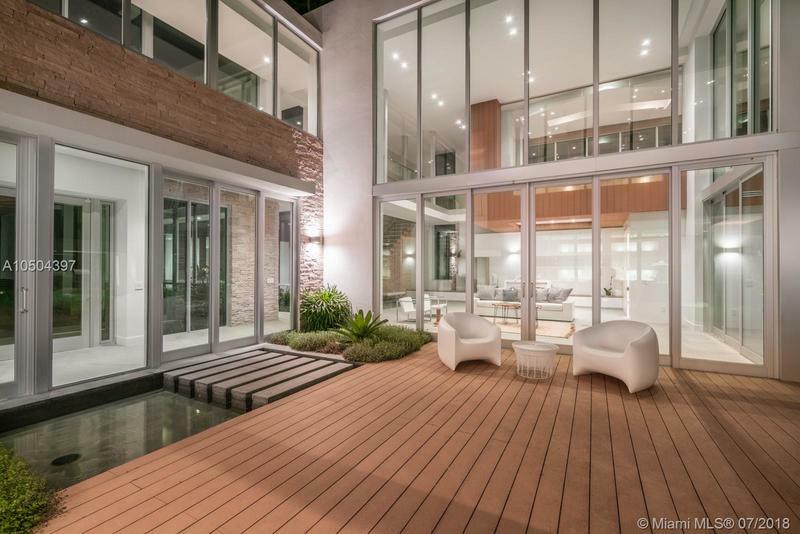 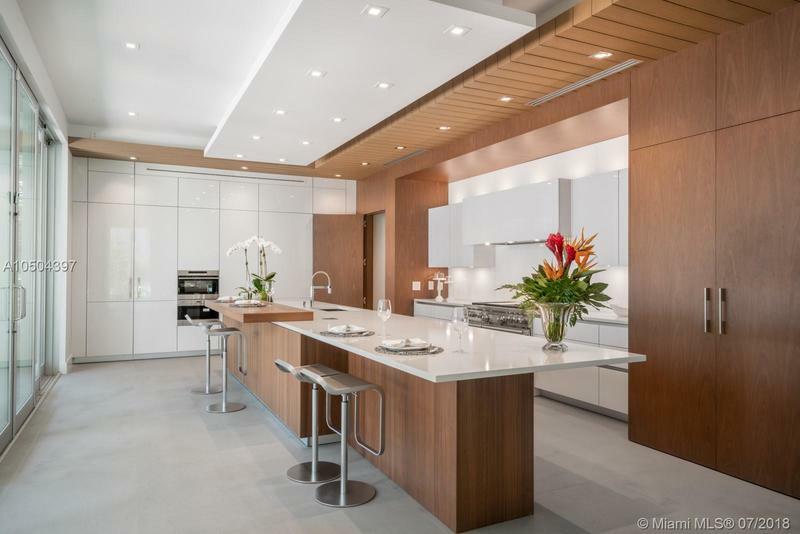 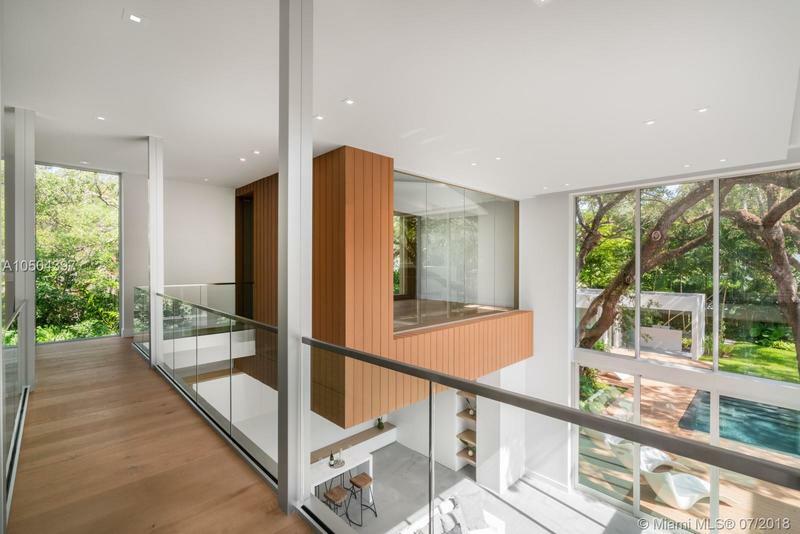 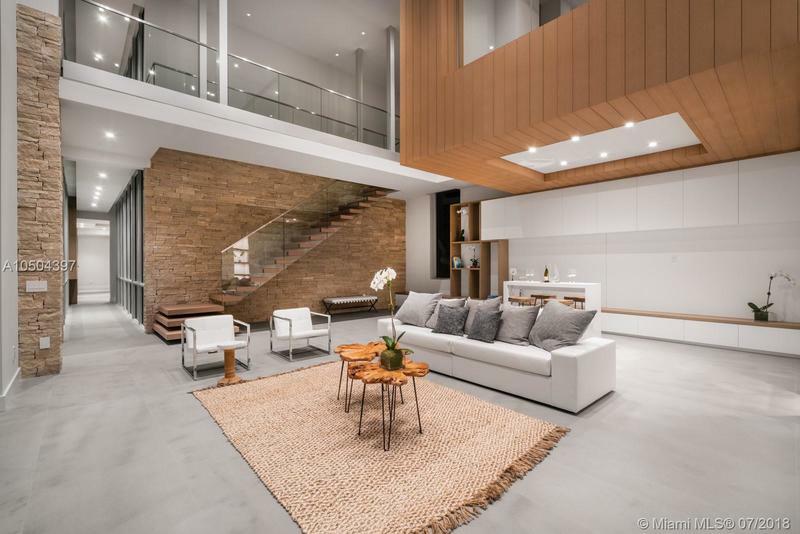 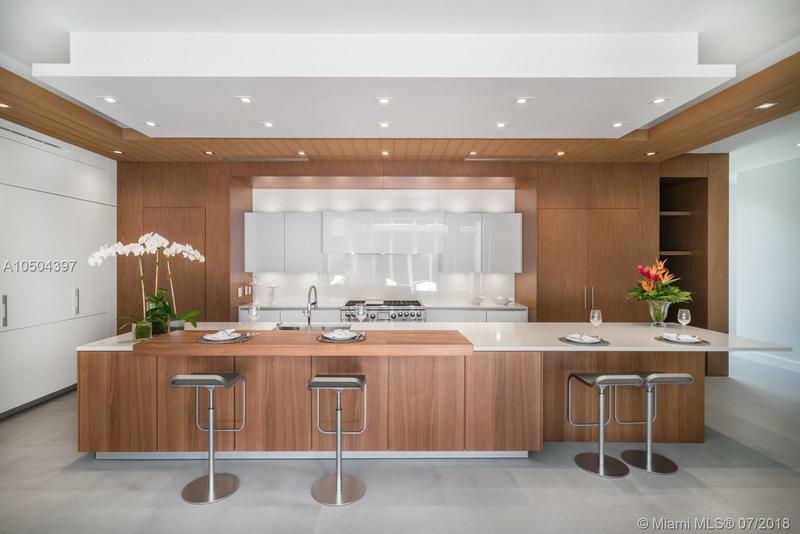 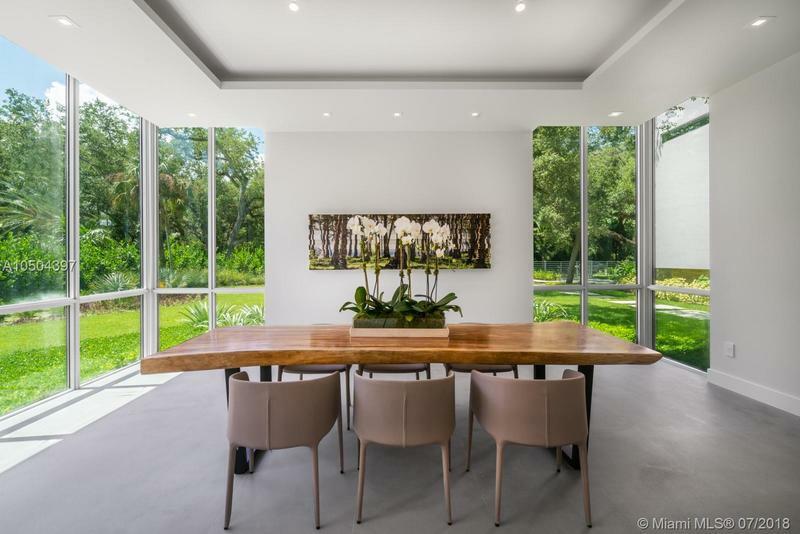 Architectural gem lead by architects O’Donnell Dannwolf & Partners,this stunning home features a SieMatic eat-in kitchen with top of the line apls.Vertical gardens enhance the spacious 34,408 sq.ft. 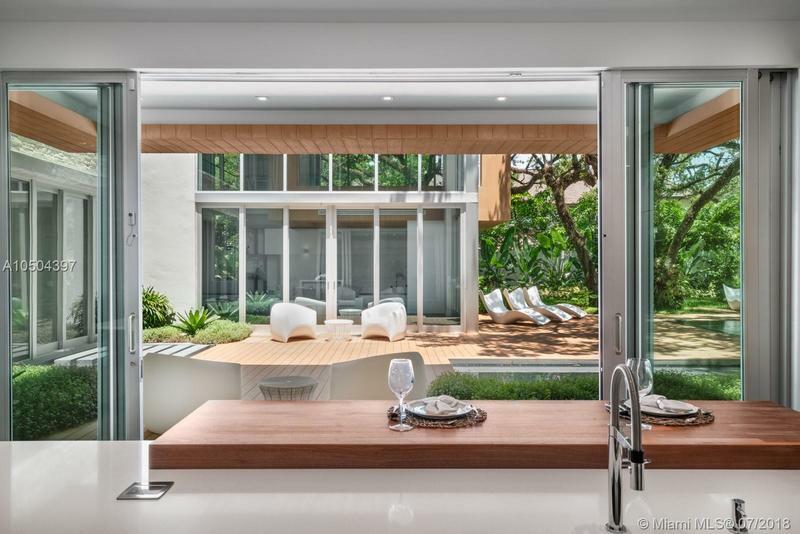 lot highlighted by an infinity pool.A cabana and outdoor kitchen offer unlimited entertaining options.Other amenities include a fitness rm,walk-in closets,3-car garage,stone and wood flooring,central vac, gas range and water heater,high-tech sound /security throughout.